Watch: Will Smith takes on Will Smith in the trailer for Ang Lee’s Gemini Man. SNL's Vanessa Bayer sat down with Drake for her "Sound Advice" web series. 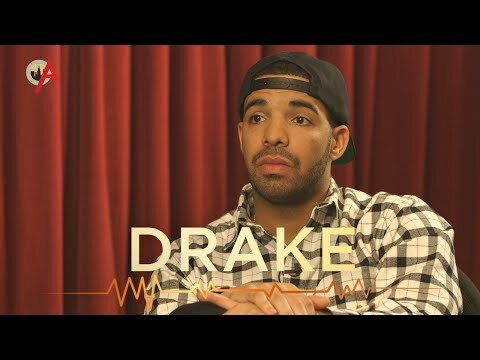 SNL's Vanessa Bayer has a web series called Sound Advice where she plays the role of Janessa Slater, "The World's Worst PR Consultant", and for this week's installment she invited none other than Drake to give him some life advice/career tips. Overall, it's a pretty ridiculous video where she recommends that he change his name to "Graham Cracker", use the catchphrase "It's Drake Time! ", and join J-Date, and you can watch the full segment above.